Home Entertainment News Actress Mercy Aigbe’s Husband Declares Her as Only Wife! 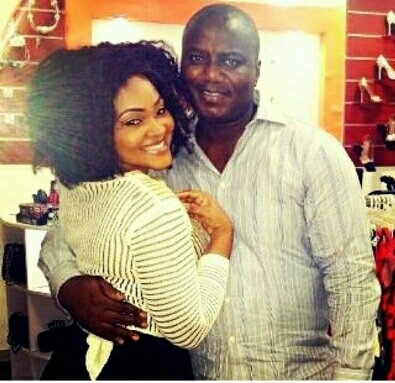 Actress Mercy Aigbe’s Husband Declares Her as Only Wife! Mercy Aigbe’s husband, Asiwaju Lanre Gentry recently shared the above photo with his wife on Instagram and he captioned the lovely snap with…checkout it below.